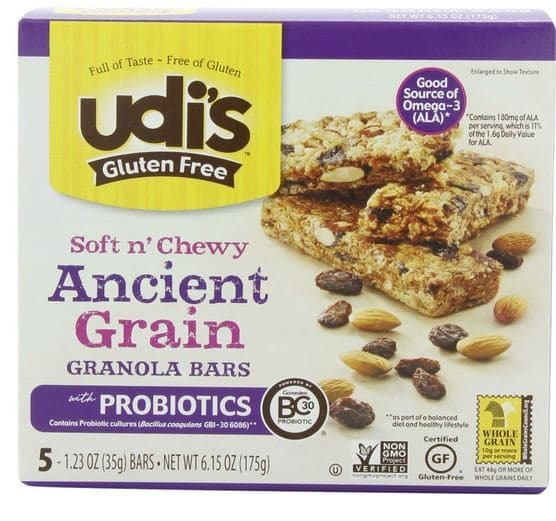 Wow, Amazon is offering a great deal on Udi’s gluten-free probiotic granola bars! These bars are made using non-GMO ingredients, are gluten-free and contain beneficial probiotics. 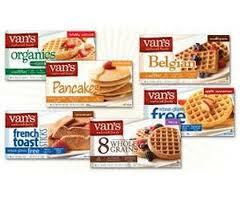 There’s a new link for a $1 off any Van’s product coupon available here. 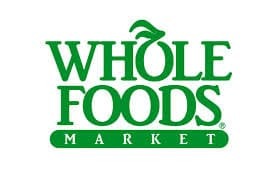 Use it at Whole Foods this week to get Van’s waffles for just $1.69! 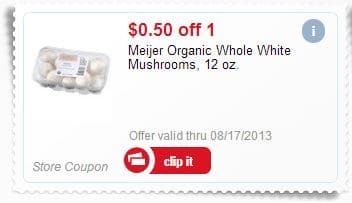 Looking for more natural and organic coupons? Go here. Don’t miss any coupons, follow me on Facebook! 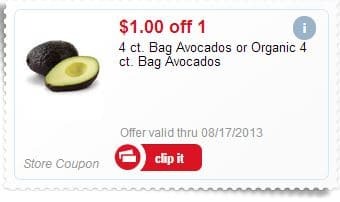 If you missed out on the last $1 EcoTools coupon (it went fast!) 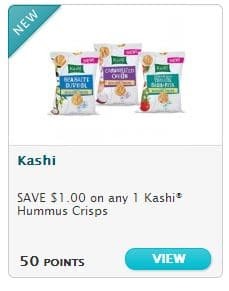 you’ll be happy about this new coupon! Head over to EcoTools’ Facebook page where you can print a $1 off any EcoTools product coupon. Use this at Walmart for FREE mini bath poufs! 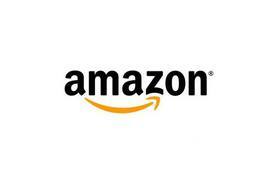 $.50 off any 12 oz. package of organic whole mushrooms. Here’s another opportunity to earn some easy points on Recyclebank. Just head over here to pledge to walk more around your town instead of driving. Wow, here is yet another Barbara’s cereal coupon for you! 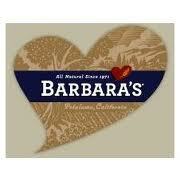 Head over to Barbara’s Facebook page to print a $1 off any Barbara’s Morning Oat Crunch coupon. Use it at Kroger this week to get Barbara’s Morning Oat Crunch for just $1.49 a box. Here’s another high-value Barbara’s cereal coupon for you! Head over to their Facebook page to enter to win $300 worth of Barefoot books and a case of Barbara’s cereal. By entering, you’ll receive a link to print a $1.50 off any Barbara’s Shredded Oats cereal coupon! Wow! Here’s another link for a high-value $2 off any Seventh Generation laundry detergent coupon for you! Use it by tomorrow at Target to get 100 oz. 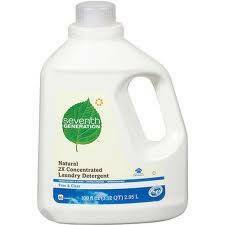 Seventh Generation detergent for just $6.69 each!